The only bag you need for all of your sporting activities. Practical bag with a great size! 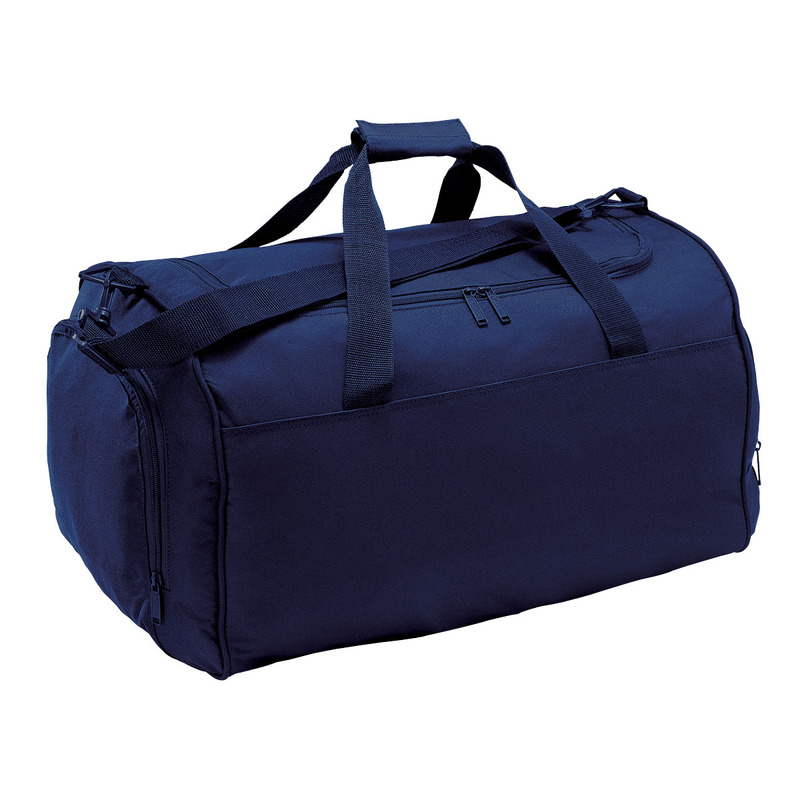 Plenty of space with a simple but practical design makes these bags ideal for school sports, sporting clubs and overnight stays. They're made from 600D polyester with a PVC backing and have a baseboard as well as plastic feet to handle whatever the day throws at them. And with a capacity of 60 litres these bags are a reliable teammate!